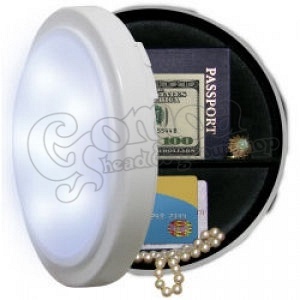 The ideal way to protect cash, jewelry and other valuables while at home. Better than a locked safe, and a thousand times cheaper! 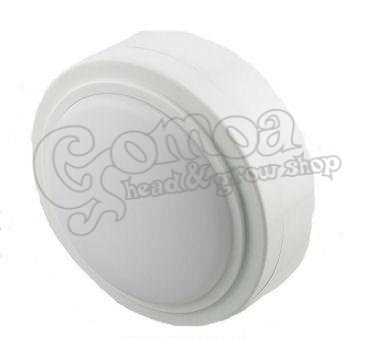 What crook would want to steal a wall lamp? Keep your secret stash tucked away in this lampk, which not only look just like a real lamp, it works perfectly.